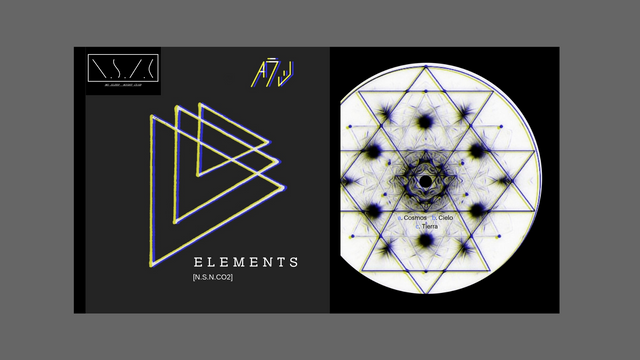 I present my new EP ELEMENTS on Choon. The Second EP: ELEMENTS performed under my personal label (NOSLEEPNIGHTCLUB) with the deep techno style that goes from transcendent levels of COSMOS, CIELO, TIERRA. I hope you can enjoy all its enveloping and melodic sounds. LEAVE YOUR #UPVOTE / #COMENTARY IF YOU HAVE LIKED. ( 1 ) Cosmos - Nice ambient Techno! Dark and apathetic, in the best traditions of this techno sub culture! ( 2 ) Cielo - Oh yes, the dark side of the sound. great techno drum kit, generally cool track. I like it! ( 3 ) Tierra - Wow, powerful! Classic, what I love, going back to the origins of the revival of techno that makes me very happy. Strong kick, great atmosphere. Purebred techno! Keep it up, it's really a worthy stuff, respect!